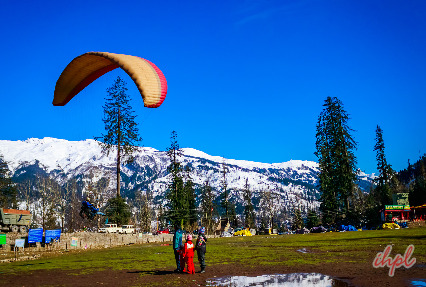 Himachal Pradesh is dotted with a number of scenic hill stations, which are extremely popular as summer holiday destinations. 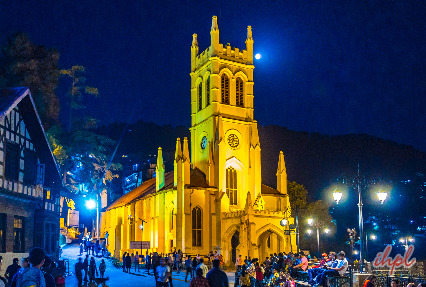 Shimla and Manali are two such places, which do not only have natural beauty in abundance but also have a number of tourist attractions. 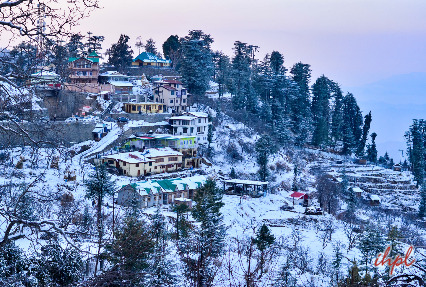 Opt for a Magnificent Shimla Manali tour, a well-planned itinerary by Indian Holiday, offering the best of these places. This tour of 5 nights and 6 days lets you explore Kufri, Solang Valley, Rohtang Pass and other famous tourist attractions. Treat your eyes to the picturesque beauty spread all around. Once you reach the Delhi Airport / Railway Station, an IHPL representative offers an assisted transfer your first destination Shimla, by road. 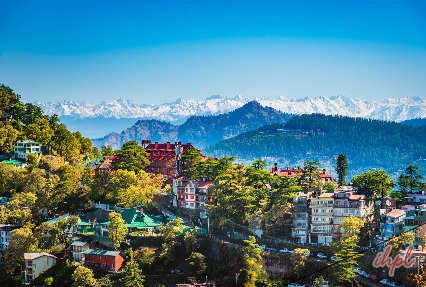 Fondly referred to as the 'Queen of Hills', Shimla is a very popular hill town of Himachal Pradesh. As you reach, check-in at the hotel. After settling into the rooms, the day is at your own discretion. Spend the day in doing the activities of your interest. Dinner and overnight stay at the hotel. 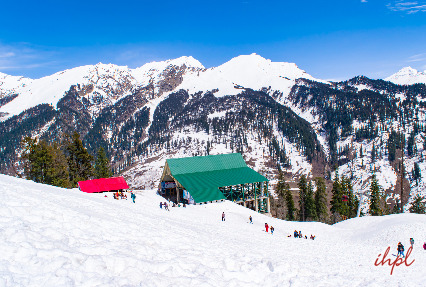 The day is scheduled for enjoying the sights and experiences at Solang Valley and Rohtang Pass. Our pre-arranged car will take you to enjoy the spectacular views of glaciers and snow-capped mountains. Solang Valley falls on the way to Rohtang Pass and is around 14 km from Manali. Along with its beautiful scenery, the place also offers adventure opportunities like zorbing and para-gliding. 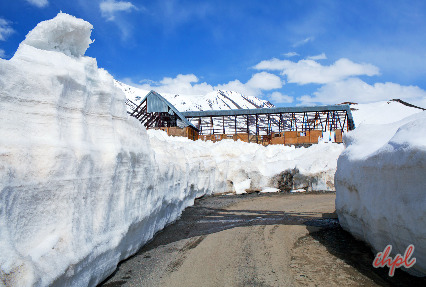 The next visit of the day is to Rohtang Pass, covered with snow all-round the year, lying at an elevation 3978 m, it is open from June to October. Enjoy playing with snow here. The day would be filled fun activities and various mesmerizing sights. Accommodation using starting Room category of Each Hotel on double occupancy room basis. Airport / hotel transfers + city tour + Drives as per the itinerary by Air – Conditioned Dzire (02 to 03 pax ) / Innova ( 04 to 06 pax) / Similar with an ALL INDIA TOURIST PERMIT.